Albufeira, Silves and Lagoa. The initiative of Zoomarine, the “Clean Beach Operation 2019”, will simultaneously involve these municipalities with the aim of sensitizing the population to the importance of the sustainability of marine ecosystems. 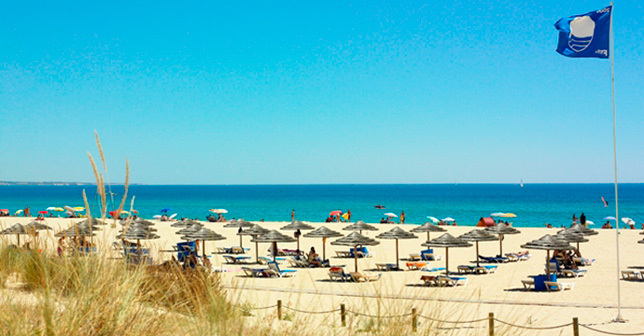 The action takes place on May 12 in Albufeira and will feature the Salgados and Galé – Oeste beaches. The “Clean Beach Operation” began in 2017, in conjunction with the “Operation Green Mountain” and is part of the “Together We Protect” environmental responsibility initiative. It aims to remove, over several kilometers and at the level of the coastal strip and seabed, debris resulting from human action, increasingly present on our beaches. In Albufeira, the action will take place on Salgados and Galé – Oeste beach, where dozens of volunteers are expected in the morning, between 9:30 a.m. and 12:00 a.m., in which many friendly hands are expected to release the sand of plastic, cigarette stubs, cans, remnants of fishing gear, parts of vessels, pieces of appliances, among other hazardous wastes. The company Águas do Algarve also joined the initiative, similar to the “ODS Alliance” – Objectives for the Sustainable Development of Portugal. 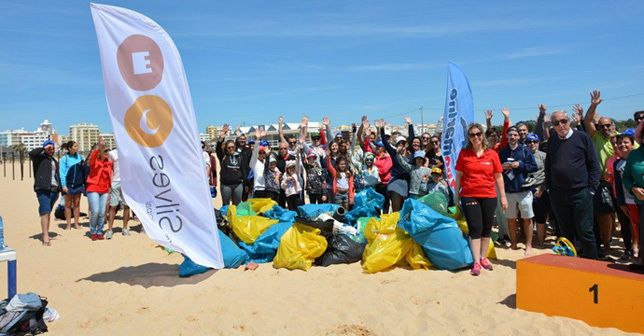 This year, the initiative triples its action, since it now includes the beaches of three Algarve counties, Silves, Albufeira and Lagoa. 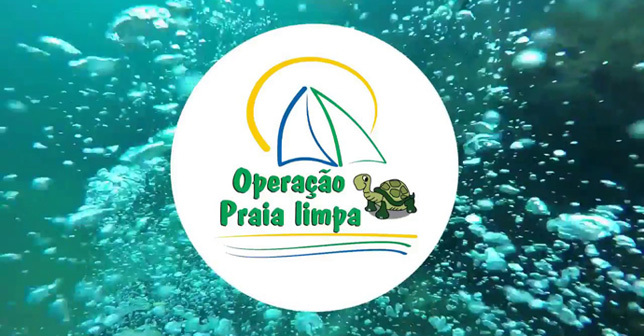 Volunteers interested in participating in the “Clean Beach Operation” should register online at http://weprotect.zoomarine.pt/en/, between April 8 and May 10, with the first 150 participants officially marking the presence in each county will be entitled to a commemorative t-shirt. All participants will also have the right to a morning snack, a digital diploma and, above all, the happy memories of an action that fills our hearts while emptying the beaches of waste that should never have arrived there. With the awareness of environmental responsibilities and with the urge to be the best place to live for its residents and the best destination for holidaymakers, Algarve is committed to introducing effective measures aimed to protect the environment. reducing the amount of non-reusable plastic is just one of them. For this end, most of the hotels in the area are decided at reducing the use of plastic objects by their customers. One of the initiatives is the elimination of plastic straws and the introduction of an ecological paper option. Another measure concerns the replacement of disposable plastic cups, reusable cups or paper cups. Also, additional measures are being implemented in the accommodation areas, like placing of liquid soap, shower gel and shampoo dispensers in the bathrooms instead of small bottles, in order to substantially reduce the plastic used. Finally, awareness-raising actions will be developed for customers to always return the keys to the rooms and solutions will be developed that allow the digital opening of the doors instead of the current plastic cards.